The aim of this association is to reseach and study of a fakoner and falconry, to keep it that have done in Japan from old days. To reseach of the history of the falconer and falconry. To reseach an injurious bird(vermin)and to extermination and damage. To prevent the accident of collide at the airport with a wild bird. With the technique and knowledge, to reave the cared birds into the nature. 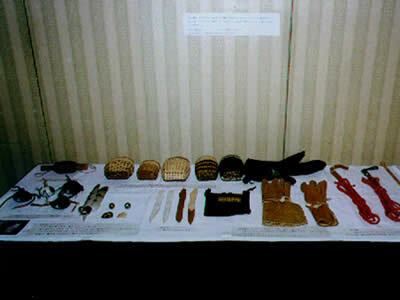 To do the falconry which is Japaneas historical culture and bring up the falconers. To protect the Raptores which are on the way to extintion and and reseach of artificial fecundation and suport for the zoo of fecundation. With folconry, to do the cultual exchange and educational contribution. Project of exchange about falconry in Japan and with foreign countries and make a network and have a study and training. To have other activities which are needed to make a achievement for this association. We give you a certification who passed the examination we put. 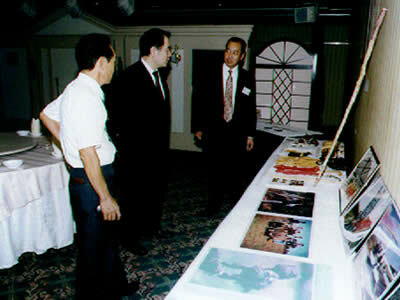 J.F.A is requested lecture, seminar, photograph exhibition and so on. We are proud of contributing to conserving birds of prey and education of the young through these projects.